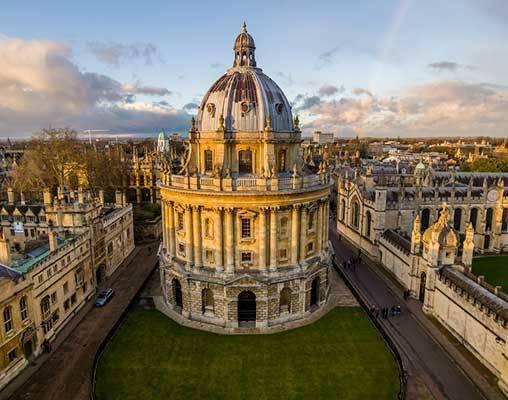 Your tour starts with a short drive from London to Oxford to see the colleges where Britain’s elite receives its outstanding education. 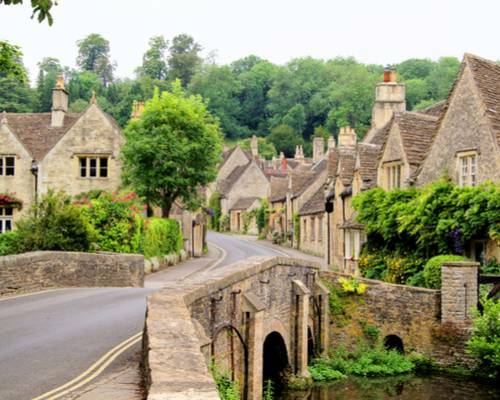 History buffs are sure to be delighted on the visits to Stratford-upon-Avon, birthplace of William Shakespeare and a town that brings to life what life was like in 16th-century England; mysterious Stonehenge; Georgian city of Bath. 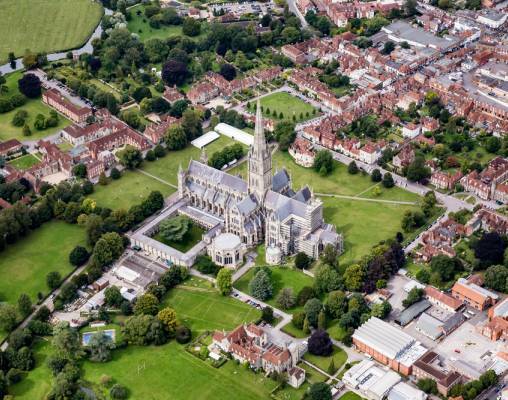 You will also visit magnificent Salisbury Cathedral, consecrated in 1258 and home to the best preserved original Magna Carta. Discover the Isle of Wight with a rich historical heritage and visit Osborne House, Queen Victoria’s palatial holiday home. 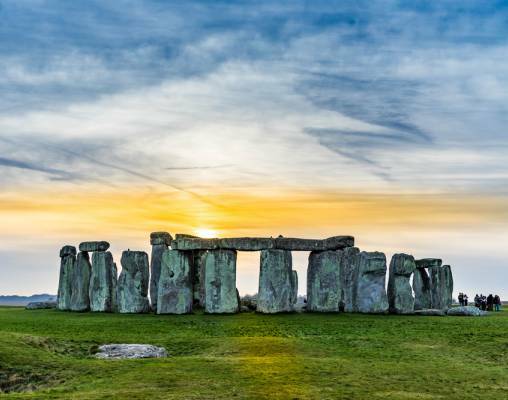 Throughout this tour of Southern England, you will be accompanied and guided by local experts who will bring these destinations to life with first-hand, in-depth knowledge of southern England’s history, treasures, and secrets. Plus, to give you authentic experiences, We have included special adventures, such as tea and pastries in the Refectory restaurant in Salisbury. Your Tour Director will take you to Shakespeare's Schoolroom where he was educated and inspired to become a writer. From the vibrant city of London to the relaxing, unspoiled Isle of Wight, this Southern England tour is a vacation of a lifetime! At the end of your Southern England tour, you’ll travel to Paris via the Eurostar train for three nights. 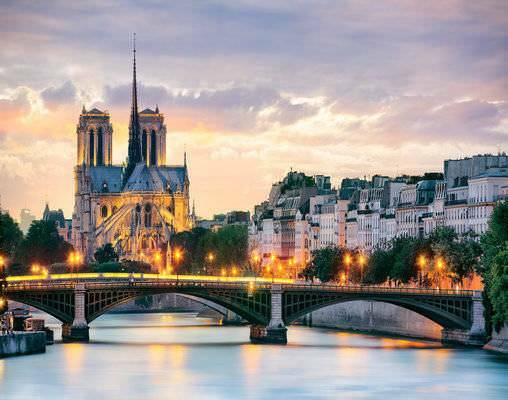 A relaxing cruise of the River Seine with views of Notre Dame Cathedral is already included. Also enjoy time to explore Paris on your own. 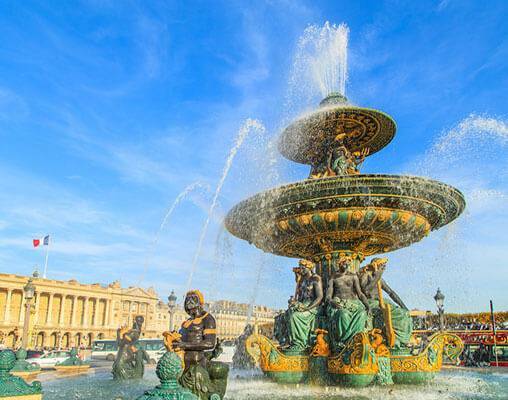 From the vibrant cities of London and Paris to the relaxing, seaside town of Brighton, this Southern England tour—with an extension to Paris—is a vacation of a lifetime! 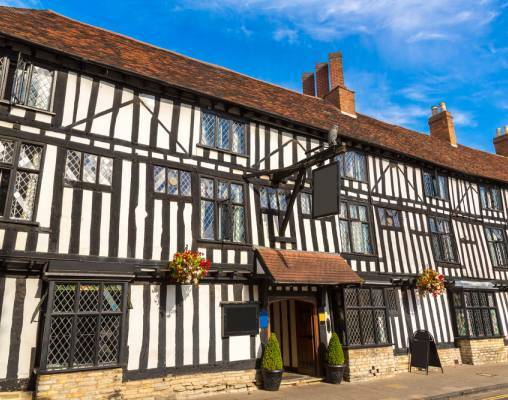 10 meals including full English breakfast daily and 2 three-course dinners with wine and choice of menus, including a welcome dinner in Stratford. Welcome to London! Hosts are available to help you make the most of your stay. This contemporary, centrally located 1,054-room hotel is just a few minutes' stroll away from the West End and Oxford Street, London's major shopping area. Hyde Park and Regent Park are nearby, as are art galleries, museums and theaters. Dine on international cuisine at Fiamma Restaurant, savor Asian Fusion favorites and views of London at Minako at the Met on the 23rd floor, or enjoy exciting sports events in the Sports Bar. Discover the latest additions to the hotel, the contemporary EDG Bar & Lounge and the Whisky Lounge, serving an impressive range of whiskies. The hotel also boasts a LivingWell Health Club, a 12.5-meter heated indoor pool, sauna, steam room and the beauty salon. Set on a hill, the DoubleTree Southampton is located over five floors and features modern decor throughout. Nestled among a woodland backdrop the situation provides wonderful views. All 135 welcoming guest rooms feature a 32-inch LCD TV, Wi-Fi access as well as other modern amenities. Enjoy contemporary cuisine served in elegant surroundings of the Bracken Place restaurant while you take in the garden view or unwind in comfortable sofas in the cozy bar. There is also a 24-hour fitness center available. Enter your details below if you would like to be notified when 2020 dates and prices are available for Hidden Treasures of Southern England with Paris.